Manipur is often called the ‘Switzerland of the East’. The clear sparkling rivers, placid lakes and fields full of wild floral blossoms makes this tiny state a mesmerizing experience. Although there are only 2 major parks there are a few other green patches that are equally mention worthy. Nestled in the districts of Imphal and Bishnupur this unique national park is the world’s only floating sanctuary, which is made up of 40sq. kms of wetlands and 1.5 meters deep floating vegetation locally called phumdi. 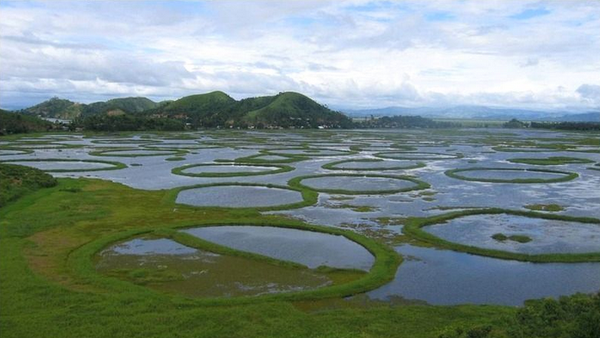 The other landmark attraction of this park is the Loktak Lake which is the largest freshwater lake in India. 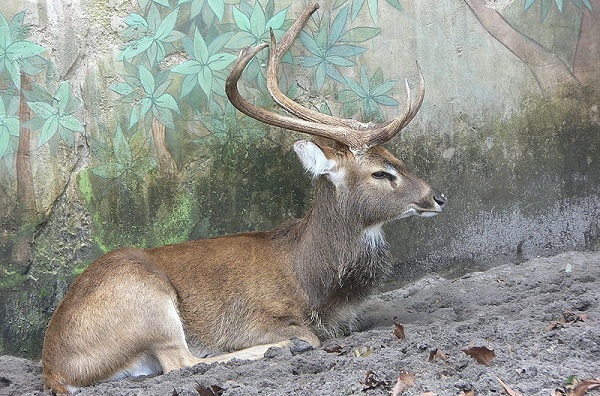 Following the rediscovery of the extinct Brow Antlered Deer, locally called as the Sangai, this park was allotted the status of being a protected area. It has a proud place in the folklore and culture of the state and is the state animal also. From a motley herd of 14 deer in 1975, its population was reportedly increased to a healthy 155 in 1995. It is well connected by air, road and railways. The best time for tourists is between December- January and March-April. To access the park prior permit is needed for citizens as well as foreigners. There are park safaris which ensure that tourists can site these animals in their natural free state. Usually these are conducted in the afternoons. • Malayan bear, to name a few. The unique thing about this place is that it is too deep to be marshy and too shallow to be a lake. It is truly the magic of nature that we are witnesses to such amazing natural heritage. Apart from the predominant fauna, this is also the natural habitat for the famous shirui lily (scientific name: Lilium maclineae). 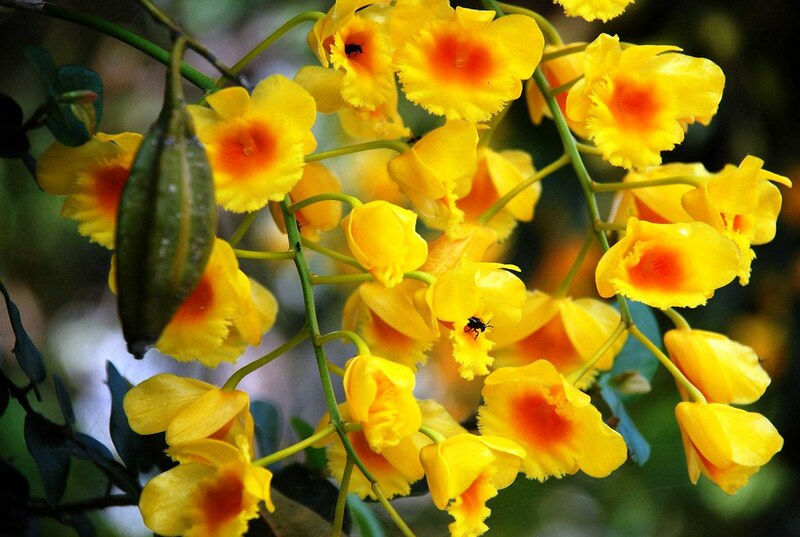 It blossoms on the hills each year in the months of May and June. Spring is a beautiful melee of bright floral blossoms that adorn the main peak of Shirui. This same place looks nothing short of the elusive Garden of Eden during monsoons surrounded by the perfect mix of rainbow colors. The Shirui Kashong Peak near Ukhrul is the epicenter of this veritable paradise. 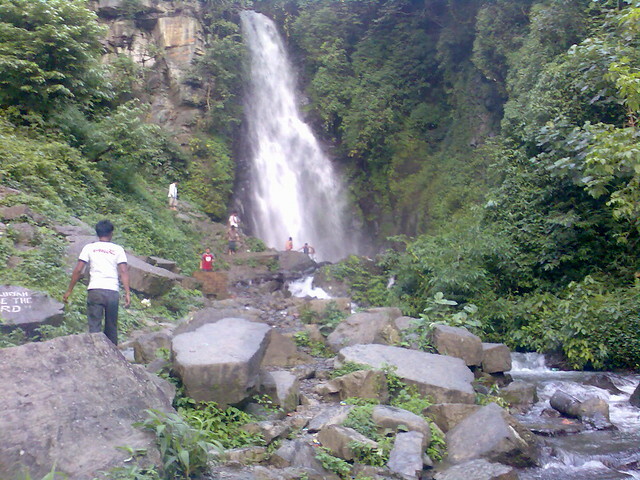 The waterfall near sardar hill Imphal is one of the most visited placed in Manipur. 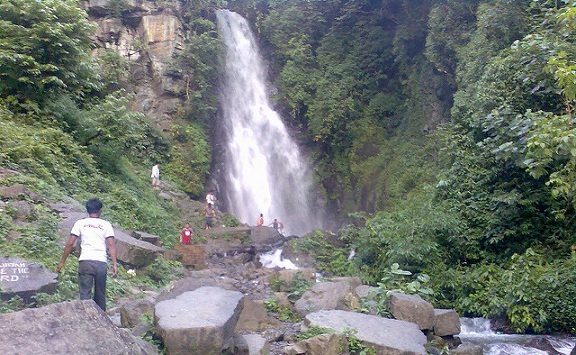 The picturesque flora surrounding the waterfall makes it a perfect picnic spot at the newly made ‘Agape Park’. 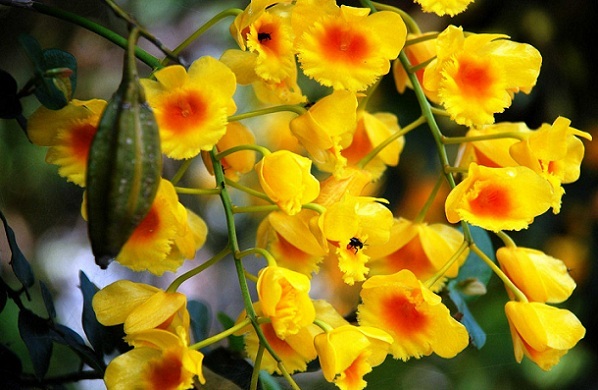 Enroute NH39, the Central Orchidarium breeds 110 rare varieties of orchids, including a dozen endemic species that are in full bloom at the onset of spring. 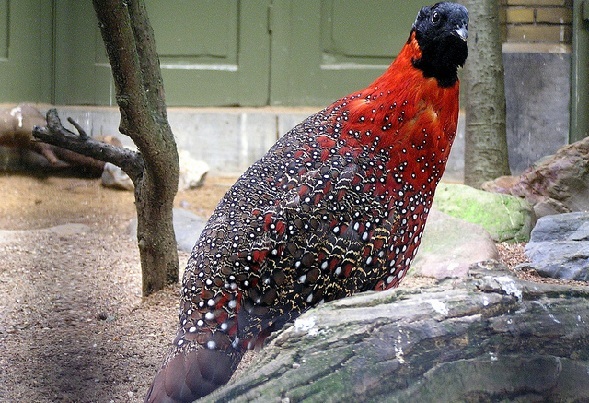 Situated at the foot of the pine growing hillocks at Iroisemba is the Manipur Zoological Gardens. 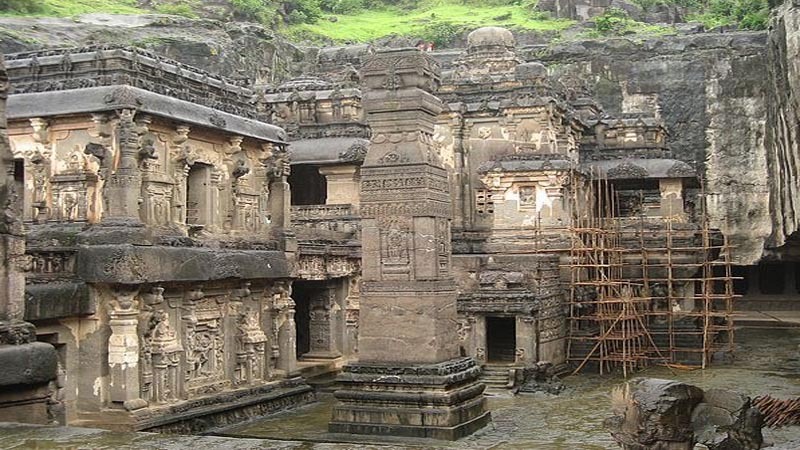 The star attraction is the graceful Sangai in mystic and sylvan surroundings. Manipur is a state which has beauty in every nook and corners of it. The sheer look of these near untouched landscapes makes you wonder the true potential of beauty that remains untapped till date. So venture out and discover them on your own. 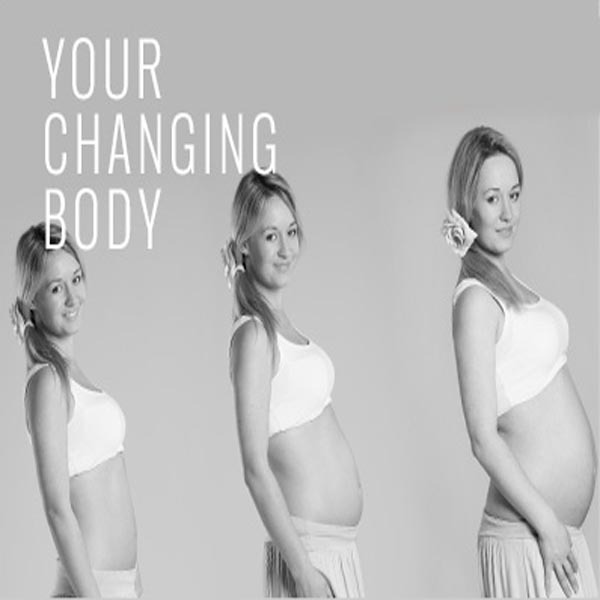 Images Source : 1, 2, 3, 4, 5 . How to do Belly Piercing?